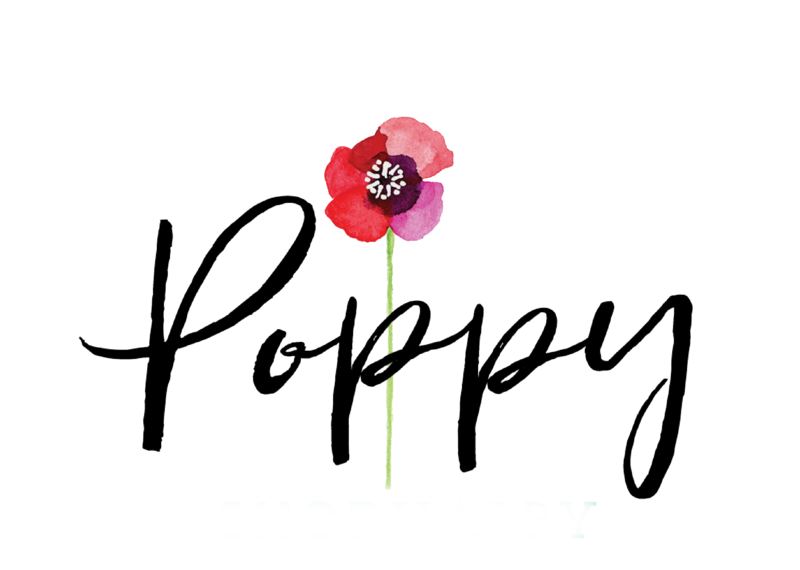 Decorate your kitchen with a little help from Poppy. Elegant glasses, beautifully crafted centerpieces, and even some wine for while you cook. 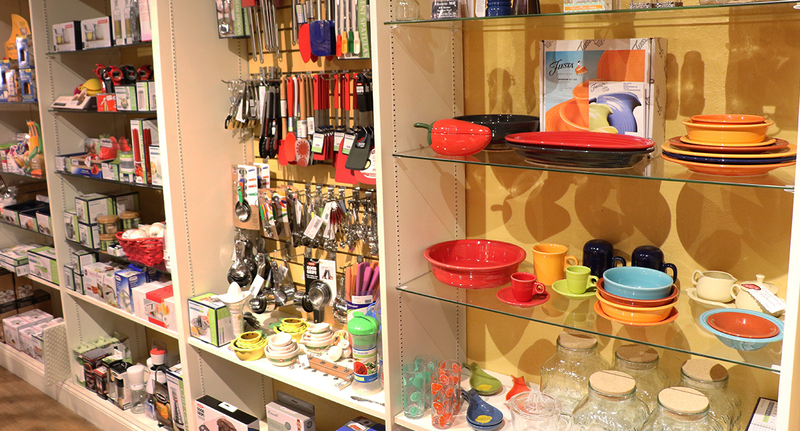 Our selection is unique and unmatched; come see for yourself!